Location: Choisy-le-Roi, in the Val-de-Marne departement of France (Ile-de-France Region). 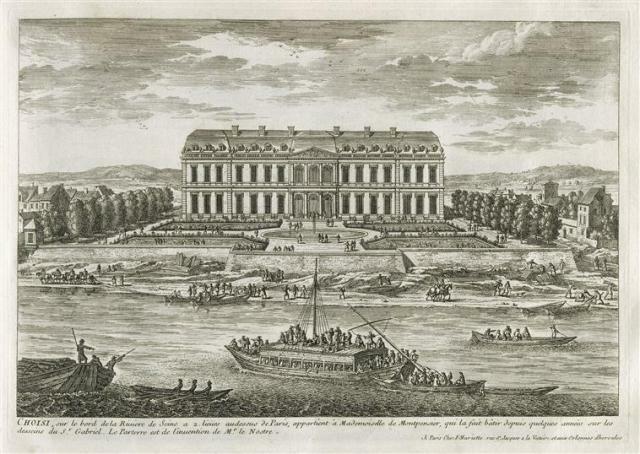 Notes: The Château de Choisy was a royal castle in Choisy-le-Roi (current department of Val-de-Marne). Two Louis XVI pavilions are the subject of a registration as a historic monument since May 2, 1927.